The first step in implementing either a new data network, or upgrading / expansion of an already existing, is to understand the needs and financial possibilities of our customers to provide the most reliable and efficient solution, with growth potential in the future. Installation study for routing and installation of structured wiring, and wireless communication. In the multipoint case (such as headquarters and branches), the interface design solutions via secure VPN tunnels, for maximum safety and reliability of the interconnection. Stability / speed internet lines and proposal failover solution & backup (3G / 4G / satellite internet) for uninterrupted internet / interface between core and branches. We review the need and possibility of an existing budget, for systems ensuring the availability of the network - either entirely or partially. It may take the form of "all done in duplicate" or in the case of the server, the virtualisation - as multiple "virtual" server coexist in a physical server machine. Safety is from start to finish in the networks we set, we consider each network individually to provide the maximum allowable level of network security. Several customers have special security needs, which we adapt to their network. 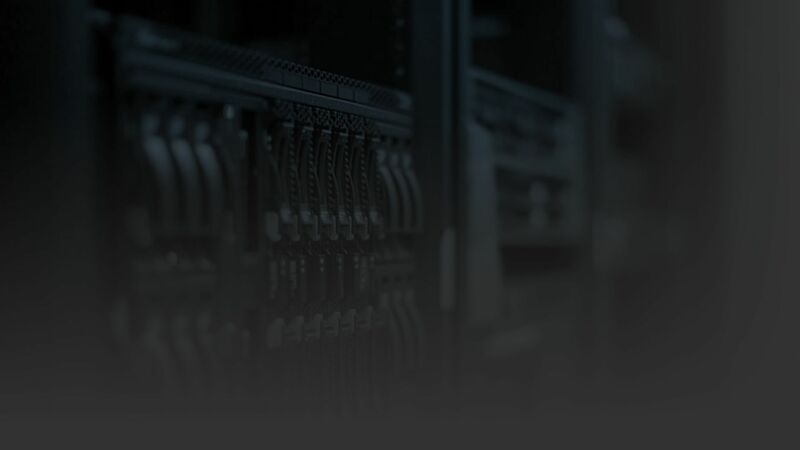 We examine multiple backup methods - either online / onsite in the installation site, or online / offsite in a secure third party interface to provide the best possible solution to ensure the integrity of our customer's valuable data. In every solution we offer, we pay attension in the future. We discuss with our client's growth and expansion plans to offer a solution that can be continuous effective without large additional investments.